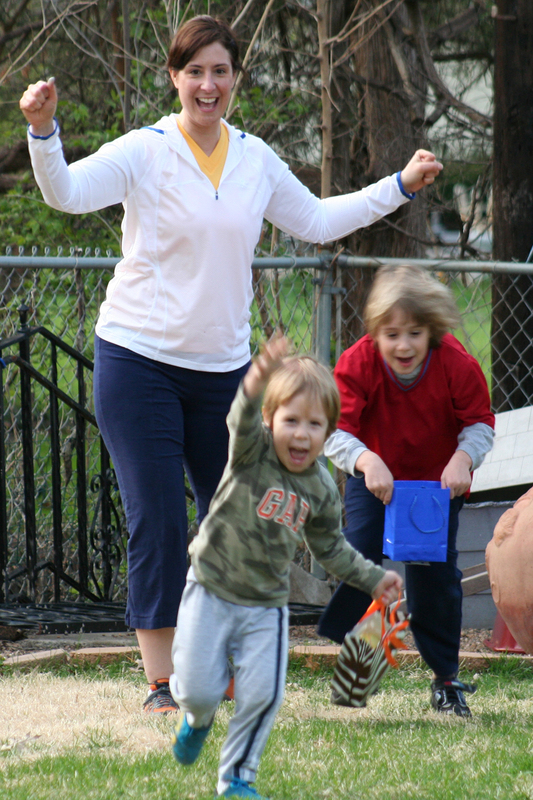 Easter 2009 - They found all the eggs! Phase one of marketing easter is over. This morning we had our annual easter egg hunt in the new backyard. The boys were so fired up over an easter egg hunt I thought some one was going to get hurt. This entry was posted in Holidays and tagged easter, hunt.